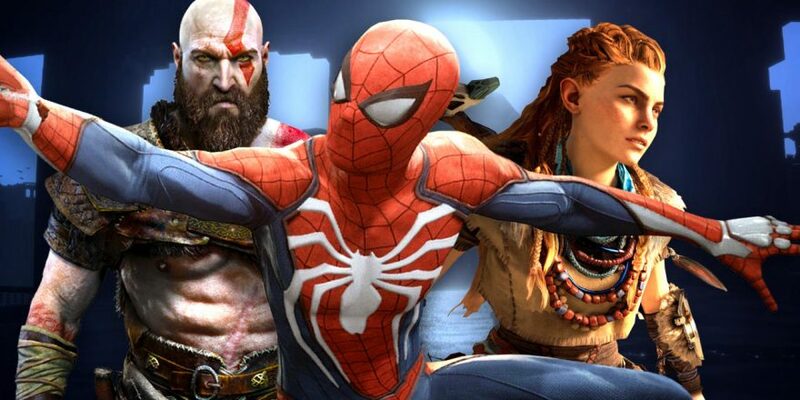 2019 will be a really interesting year for the video game industry, with dozens of interesting titles already announced. We are definitely going to be surprised by silent sleepers and the range of what is already known is quite large. This practically includes everything from trusted RPG developers trying online shooters to horror games making a comeback. We do not know if the games below will be successful but if we are to take into account the popularity of some on any website where gamers meet, it is a certainty that you will want to play the games we picked below. Due on February 22 on PC, XBO and PS4, Anthem by BioWare is a highly anticipated game. The game will be a departure from the RPGs previously built but the currently expected Destiny-like experience means the online multiplayer game is something that might be quite successful. We are talking about an online shooter that needs to learn from mistakes made by the developers in the past but if this happens, the sci-fi theme will be revitalized. This game will be available on PC, Switch, XBO and PS4. It debuted on Kickstarter and is expected to be a very good one created by Koji Igarashi. Genre fans have been waiting for Igarashi to come back after the success of Castlevania: Symphony of the Night. There are definitely concerns that exist about the game and nobody really expects it to be as good as Mighty No. 9 but the developers really know what it takes to make such games work. Something really special might be right around the corner. Code Vein might be the next really big game in a genre that was dominated by Bloodborne and Dark Souls. Many already described the game as being the “Anime Dark Souls”. This action-RPG will be over-the-top, with a really complicated combat system, great character builds and a difficulty level that is punishing. You can expect some grim atmosphere too, which might be all that is needed for the game to be attractive. Many respect Remedy Entertainment as one of the really exciting gaming developers. This is mainly due to personality. No regular game was ever launched by Remedy, although some were not well-executed. Control is something that will ooze personality. This psychological action title is bizarre as it combines supernatural elements with a design that is wonderfully exciting. Remedy also mentioned that this new game will not be as linear as the last ones launched by the developer. This might end up expanding creative borders to new heights. There are many that say Cuphead is the best exclusive title for Xbox One. MDHR ended up having to delay release date but at the end, the game was a true tribute to 2D action titles. The next part of Cuphead will be The Delicious Last Course. It might end up being the only DLC release for Cuphead. However, this should be more than enough for the fan base, giving access to a new island that can be explored and extra bosses that need to be fought.